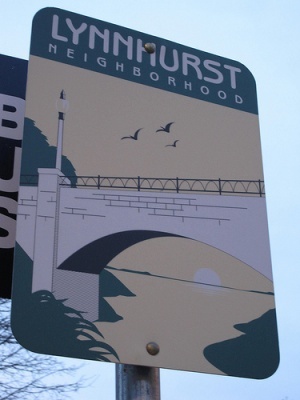 Located in Southwest Minneapolis, the Lynnhurst Neighborhood offers the best of city living for residents and visitors alike. The natural setting on the southeast side of Lake Harriet offers numerous recreational opportunities, both around the lake and on Minnehaha Creek, which runs through the neighborhood. Lynnhurst’s tree-lined streets showcase handsome homes in a variety of historic styles. Lynnhurst is also home to a wide array of independent, unique businesses, including restaurants, coffee shops and retail stores. Looking for a particular Southwest Minneapolis neighborhood? Search our helpful neighborhood directory right now. You can also refer to our Buyer's Guide for helpful advice and to get a better idea about the buying process. Questions on a listing? Feel free to contact us anytime or call us at 612.460.5638. Can't Find The Right Homes For Sale In Lynnhurst? We've got multiple options to help you. 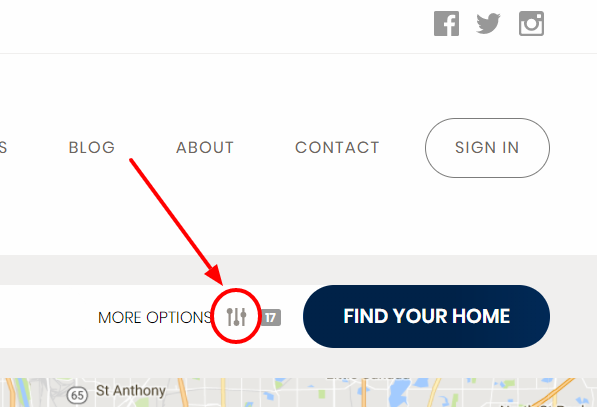 You can just type in what you want on the search bar or you can click on the image to the right (or the "Search For Homes" link above) and then type in the Neighborhood in the bar (a drop down will appear) or you can search on the right side of the site where we've listed all the most popular Minneapolis Lakes Subdivisions.